Fleming Island is located near St. Augustine, FL, the oldest city in the country and is 15 miles from Jacksonville in Clay County. Fleming Island is also located approximately 12 miles south of Naval Air Station Jacksonville, the original home of the Blue Angels. 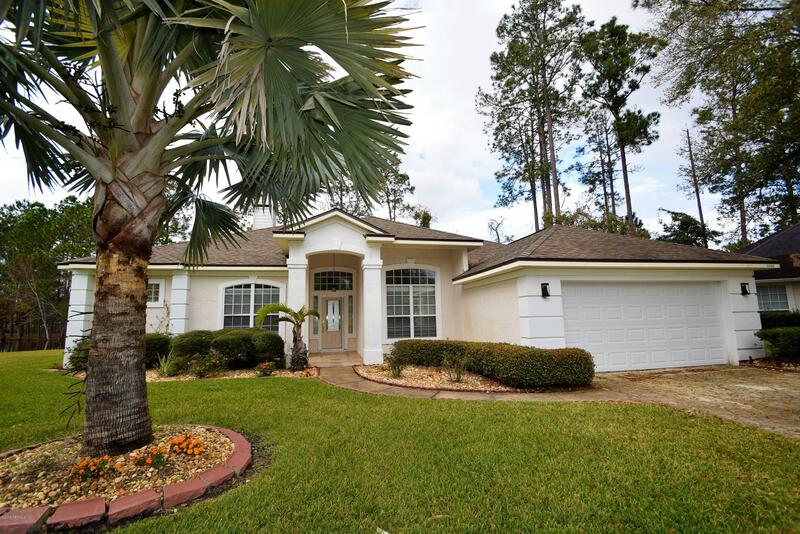 A master-planned community, Fleming Island is a complete hometown designed to meet the needs of residents and includes many unique communities including Fleming Island Plantation, Eagle Harbor, Hibernia Plantation and Margaret's Walk. 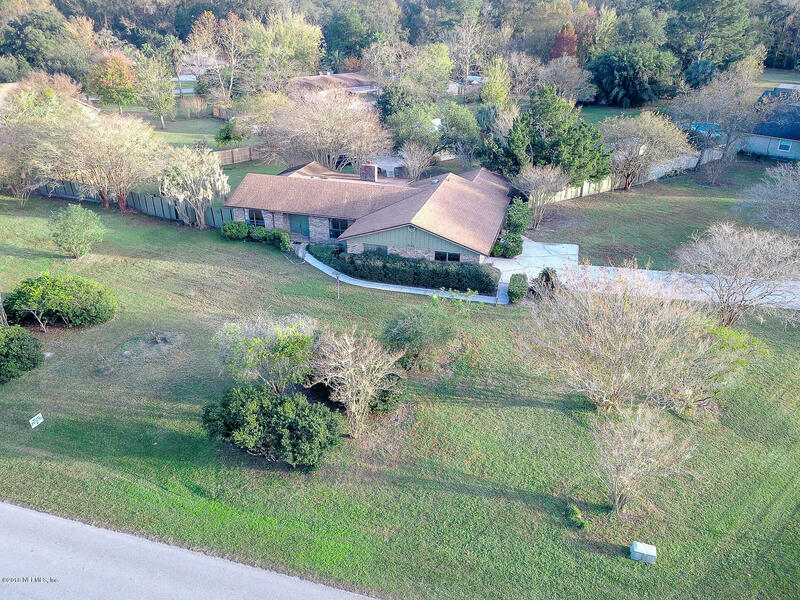 Financial and commercial areas are located within the community and there are many new restaurants, shopping centers, offices and professional buildings which eliminate the need for residents to travel into neighboring Orange Park. Fleming Island schools, like all schools in Clay County, are highly rated and provide excellent educational opportunities for students. 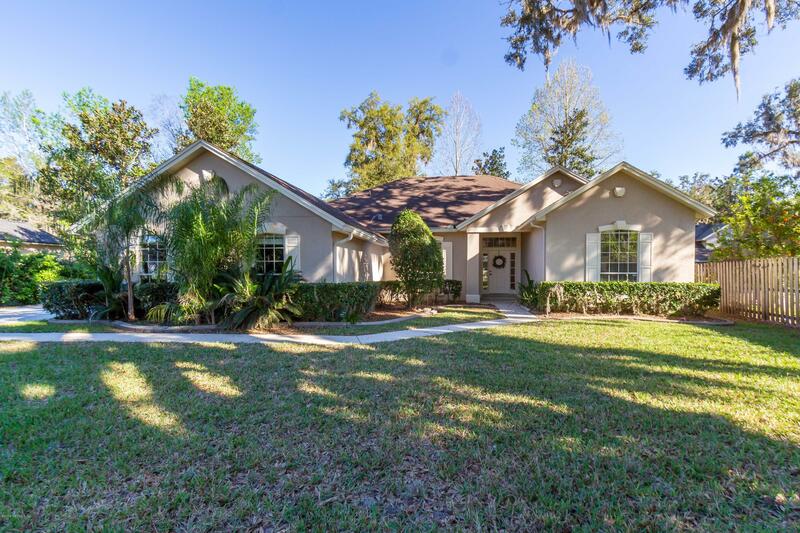 There are several childcare centers as well as early education schools, elementary schools, two junior high schools and one high school that serve the children of Fleming Island. Acres of undisturbed nature are full of wildlife and can be easily accessed from the miles of sidewalks, bike paths and trails that weave throughout the community. 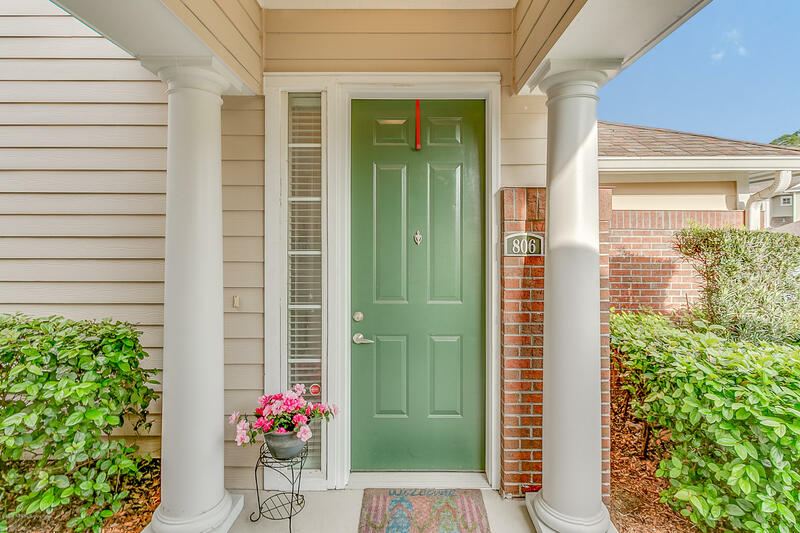 Everything in Fleming Island is readily available and easily accessible, making it a convenient and comfortable place for families, retirees and professionals to call home. 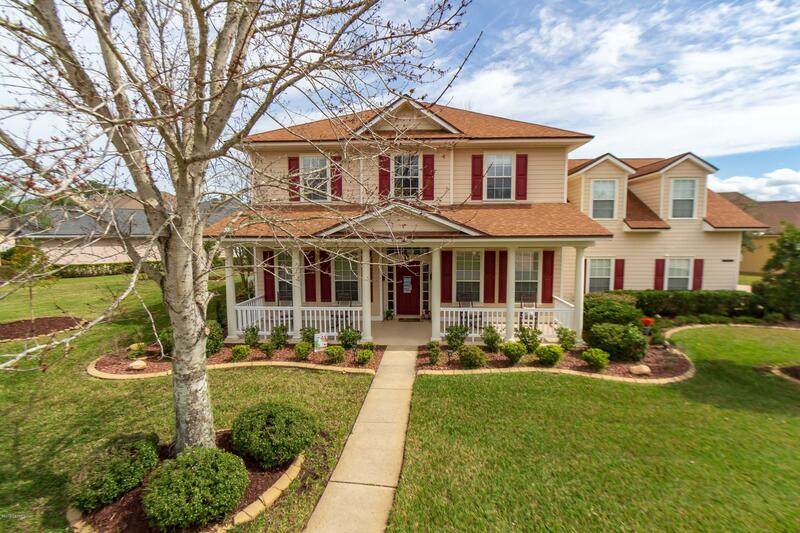 Fleming Island's real estate offerings include golf course homes, waterfront homes, condominiums and townhomes. 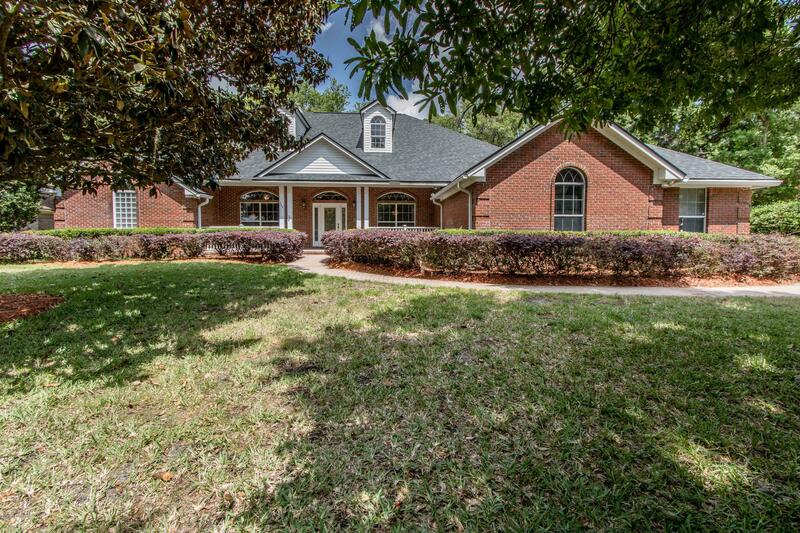 Housing prices in Fleming Island range from the low $100,000s to $1.5 million. Buyers looking to invest in Fleming Island condos and townhomes can expect prices to range between $90,000 and $285,000. Interested buyers may choose to purchase a home in any of Fleming Island's neighborhoods and subdivisions, such as Pace Island, named for the Pace family that started this beautiful gated waterfront community located near the Village Square, schools and parks; Chatham Village; Southern Links; The Links; and River Hills Reserve, which features lake, golf or nature preserve views. Eagle Harbor's mini-neighborhoods each have their own park and playground area. Eagle Harbor Elementary School is one of three A-rated elementary schools on Fleming Island. Thunderbolt and Paterson Elementary Schools is also located here. If you are looking for waterfront access, there are many choices: riverfront, creek front and lakefront homes of varying price ranges. 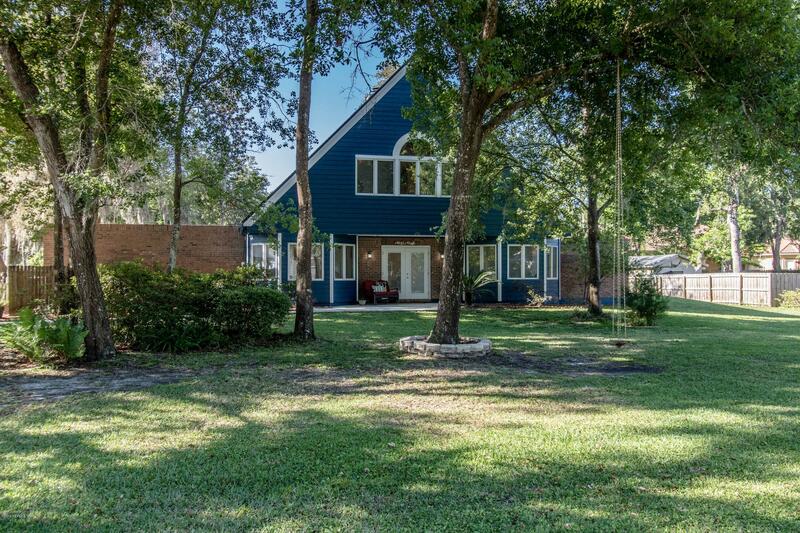 Fleming Island Real Estate Stats and Trends for the week of April 25th, 2019: homes priced around $423,814 compared to $423,814 the previous week, to remain steady with no change in listing price. For Thursday, April 25th, the current national mortgage rate for a 30 year fixed mortgage is 4.51%; the 15 year fixed rate is at 3.90%. For a loan larger than conventional conforming loans, or 'jumbo' loan, the 30 year rate is 4.41%, while the 15 year jumbo rate currently is at 4.12%.